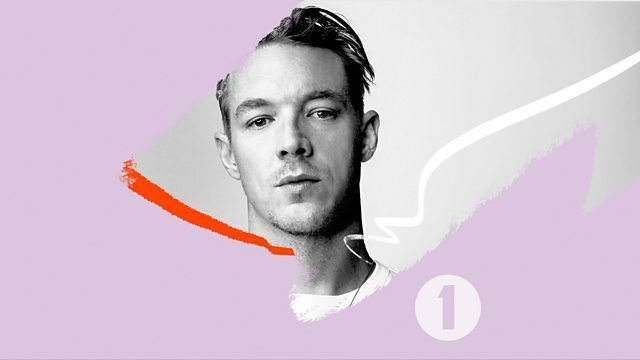 BBC Radio 1 - Diplo and Friends, Diplo mixing roots, reggae and dancehall! Diplo mixing roots, reggae and dancehall! Diplo and friends exclusively in the mix, with Diplo celebrating 1Xtra in Jamaica! Expect music from Gyptian, Busy Signal, Chronixx, Barrington Levy, Bunny Wailer and more. Diplo & Friends exclusively in the mix, this week with Diplo celebrating 1Xtra in Jamaica! Expect two hours of music from the likes of Gyptian, Busy Signal, Chronixx, Barrington Levy, Bunny Wailer, Eek A Mouse, Mr Vegas, Mavado, I Wayne, Buju Banton, Super Cat and loads more! Want even more dancehall in your life? Then just search for '1Xtra in Jamaica 2018' online. Remix Artist: Banx & Ranx.